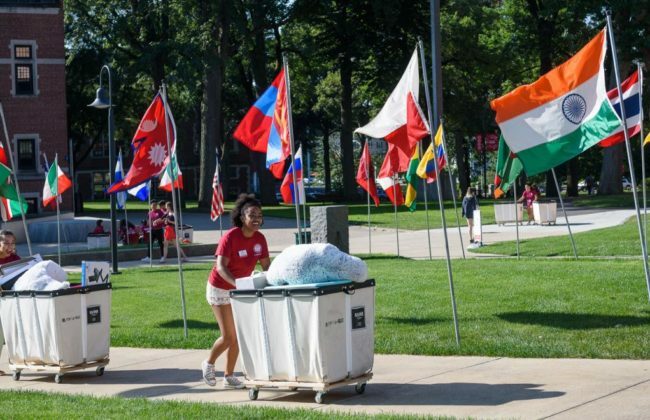 Living in one of our residence halls as a first-year or transfer student is a key part of your Clark experience. But, there’s a lot to know, like how to apply for housing and plan for your arrival in August. 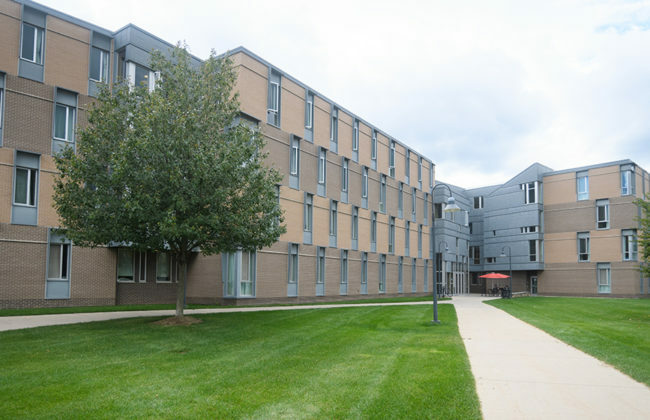 Clark offers convenient, move-in ready housing for graduate students from near and far. If you choose to live on campus, your housing includes Wi-Fi and furniture — all you need to do is unpack. 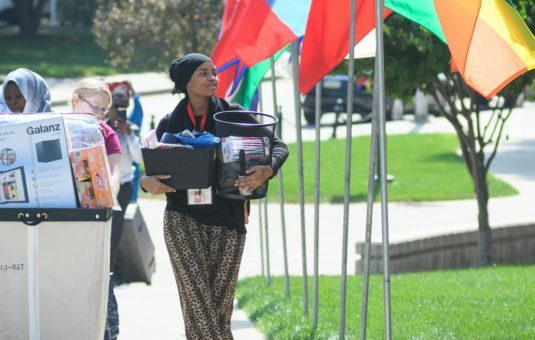 Applications for 2018 Summer Housing will go live in late March of 2018. This year’s summer residents will be able to select housing in either Blackstone Hall or the RLH Houses (Maywood Street Houses). Make your room a place you want to spend time, and streamline the moving process. Find out what to bring, what not to bring, what might be helpful, and how to get it here.